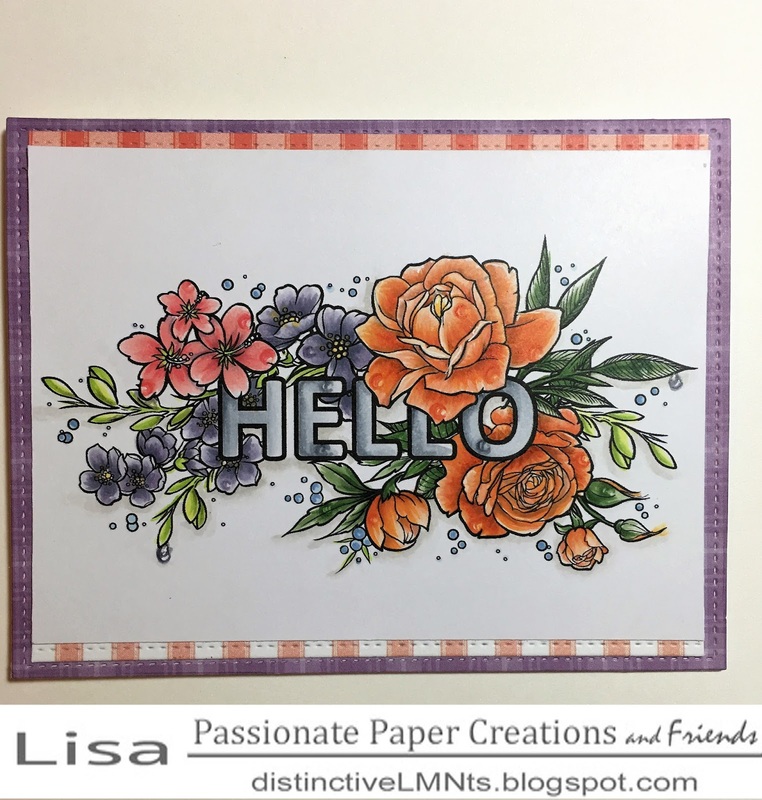 Hello all, this week at Passionate Paper Creations and friends we have an exciting challenge going on. With the help and generosity of the wonderful MAKE IT CRAFTY , the challenge is to make water drops or raindrops on your image. My choice for this challenge was hello-flower-arrangement , a gorgeous digital image , perfect for this challenge. Please stop by Paper Passionate Creations and Friends ( PPCF ) and try this challenge as well.